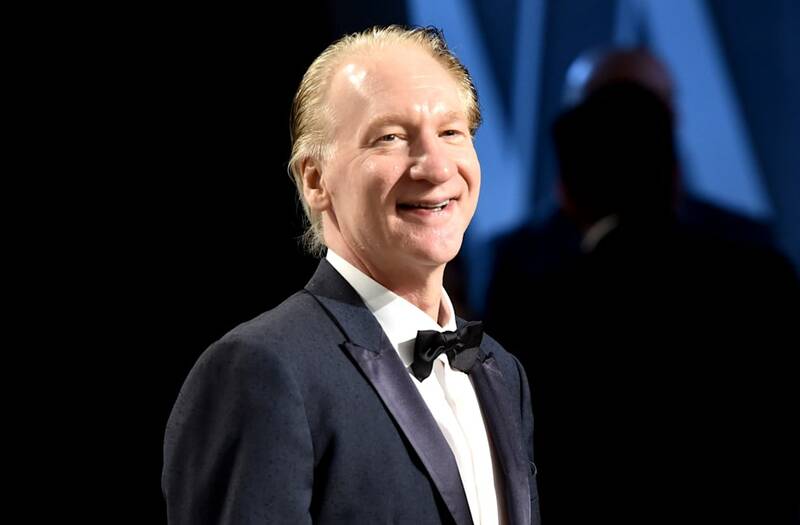 Bill Maher apologized on Saturday for using the N-word during his HBO show the previous night. "Friday nights are always my worst night of sleep because I'm up reflecting on the things I should or shouldn't have said on my live show," Maher said in a statement. "Last night was a particularly long night as I regret the word I used in the banter of a live moment. The word was offensive and I regret saying it and am very sorry." Earlier in the day, HBO officials said Maher's use of the word on Friday was "completely inexcusable." The network also said in a statement to THR that the use of the word would be edited out of future airings of that Real Timeepisode. "Bill Maher's comment last night was completely inexcusable and tasteless," said the HBO statement. "We are removing his deeply offensive comment from any subsequent airings of the show." There was instant backlash on social media after the comic and host used the word when responding to guest Sen. Ben Sasse of Nebraska's question, "Would you like to come work in the field with us?" "Work in the fields?" asked Maher. "Senator, I am a house n—er." Early Saturday, Sasse tweeted he wished he had said something at the time. Racism is not historical fiction. It is still alive and well and a horror. Do not say it is a word. The reality is we still see racist crimes everyday. A black man was just murdered by a racist w/a sword in NY. No! Am walking off a redeye from LAX. 3 reflections on @billmaher 1. I’m a 1st Amendment absolutist. Comedians get latitude to cross hard lines. "I'm a 1st Amendment absolutist. Comedians get latitude to cross hard lines," Sasse began. "But free speech comes with a responsibility to speak up when folks use that word. Me just cringing last night wasn't good enough." He continued, "Here's what I wish I'd been quick enough to say in the moment: 'Hold up, why would you think it's OK to use that word? The history of the n-word is an attack on universal human dignity. It's therefore an attack on the American Creed. Don't use it.' "
An HBO spokeswoman told THR the network has no further comment on the situation, "for now." HBO Says Bill Maher's Use of the N-Word "Completely Inexcusable"